« We’re all normal, I think. Yesterday I may have experienced one of the most powerful things in my life yet. 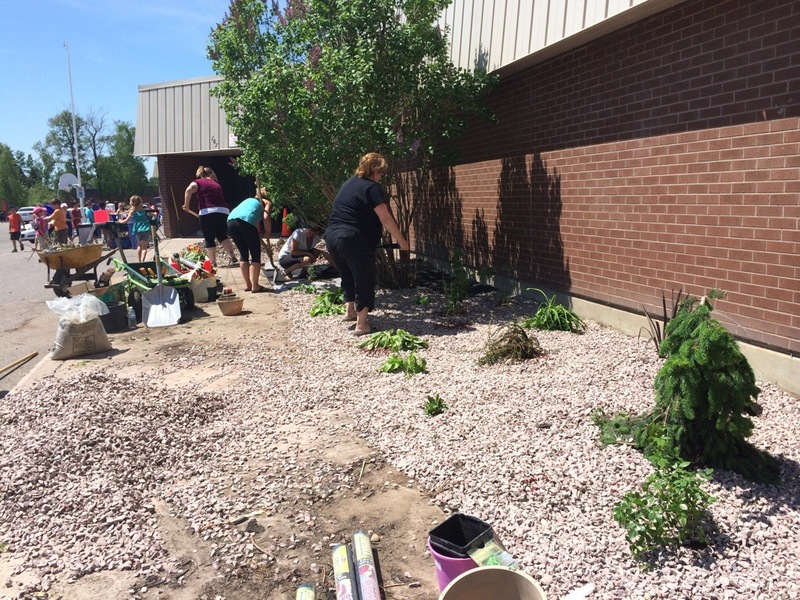 An ENTIRE school community, came together to “makeover” our school yard. 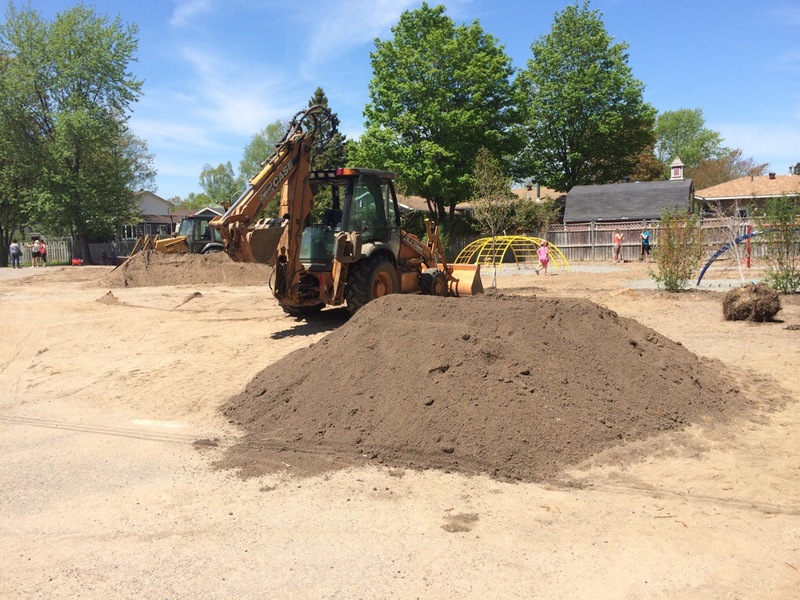 The school community has been working EXTREMELY hard to raise funds for much needed playground equipment, and everything came into fruition yesterday. I walked around in awe at all the hands, shovels, rakes, donations of time, labour, material. 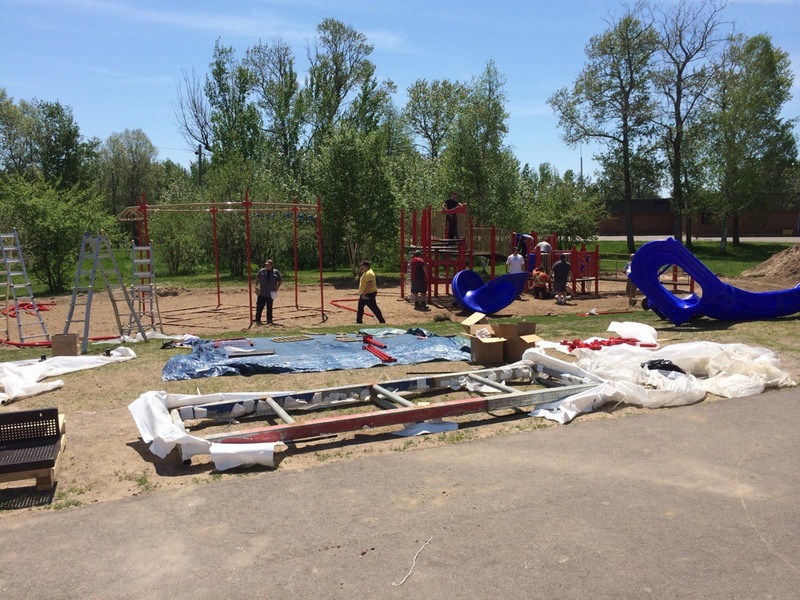 Together we were building a beautiful place for our children to be when not at home. Together we accomplished something great! I applaud all of those who raised funds, gave donations and worked so selflessly to make this happen. It takes a village to raise a child, and I am so proud and grateful that my children are part of THIS village!